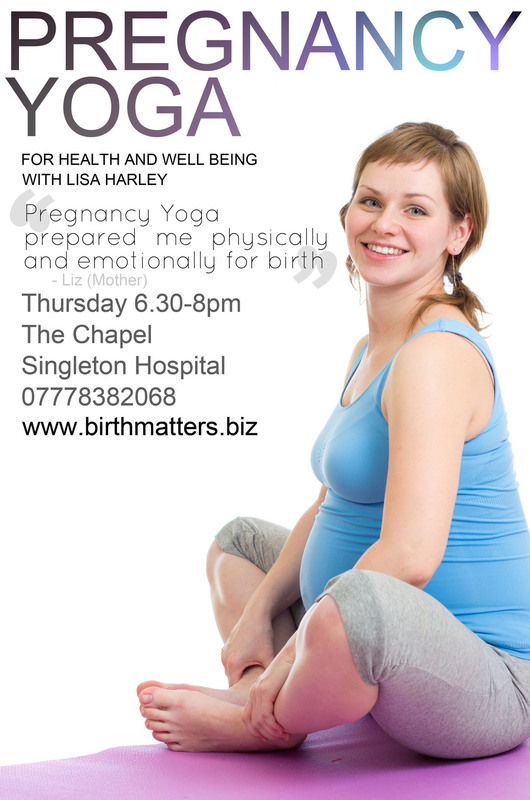 Yoga is one of the best forms of exercise during pregnancy because it develops strength in a gentle way. By combining movement, breath and awareness you will discover physical and emotional strength as well as calmness and peace. Deep inner confidence grows, becoming an accessible resource in daily life and helping form a strong foundation to support you through birth and parenthood. Stress, anxiety, sleep disturbance, back pain, fluid retention, sickness, reflux, headaches, cramps. Promote good posture , guarding against back problems and pubic symphesis disorder. Optimise the position of your baby prior to birth making birth quicker and easier. Learning to powerfully direct your breath in combination with adapted yoga postures and flowing sequences teaches you to tune in to your body, mind and emotions. When birth comes you will be more able to consciously relax and open your body. Labour will have a better chance to unfold naturally without the need for intervention. Strength and flexibility will grow throughout the body. As will suppleness and tone in the pelvic floor muscles. Care is taken not to overstretch, as during pregnancy the increase in the hormone relaxin can make the body vulnerable to overextension. You will discover the universal movements and positions of the birthing woman. Awareness, breath, visualisation and relaxation will help you become more familiar with just how you are. When you connect with how you really are with acceptance, things naturally begin to change. Healing can happen. Pregnancy is a powerful transition . It can invite you to deeply question who and how you are. It may be a time for settling and healing your past. All of this opens the space for you to connect with your baby and deepen your loving connection. By sharing together we provide eachother with emotional and practical support. The nurturing and accepting environment of the class does not hold to the belief that pregnancy is always a bed of roses ! It will be different for everyone. Firm friendships are made; invaluable in early parenthood.